Hello! I love this so much! Do you sell the pattern individually as I have a wool allergy so I cant use the yarn used in the kits? Thanks! 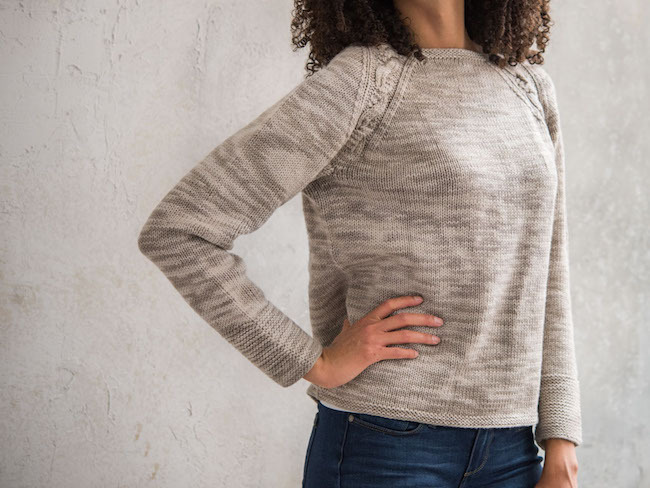 I see on the MercedesKnits.com site that the zadie sweater is now available as an individual pattern. Do I start knitting this Zadie pattern w 3.75mm needles, US 5? 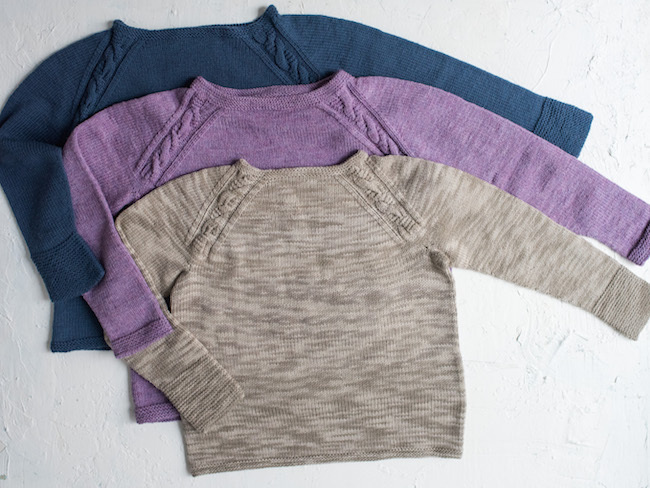 On the Zadie sweater, do I start knitting w the 3.75mm, US 5 needles? Yes, start the body at the bottom doing 5 rounds of circular garter stitch. 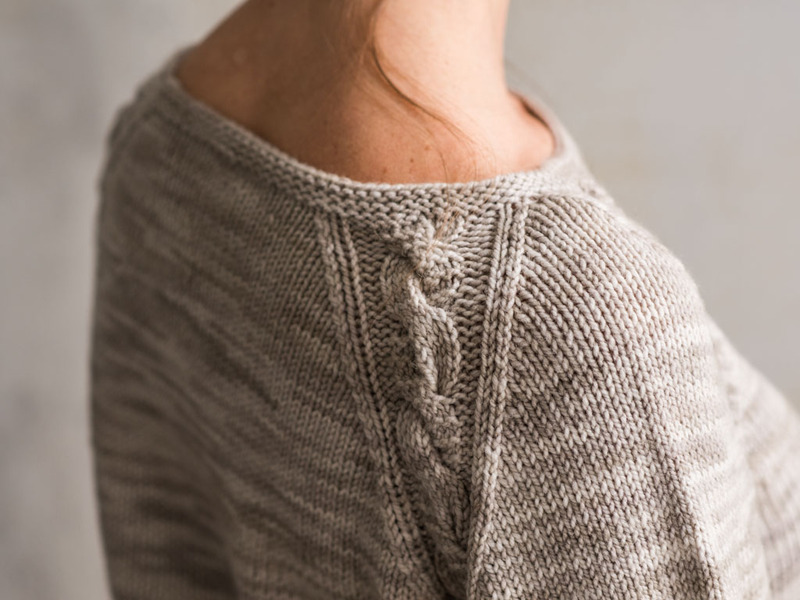 Can you help me with the directions for the body of the Zadie sweater?